Mildly bewildered, we were swooped into A reverie of sorts by his utterings. We peered up, the sky was missing. A few trumpets mourned the lost sky. Was a mere folly for the place, though Not quiet, encompassed a pervading Silence. We couldn’t relate to where we were. We exited the labelled hallowed grounds. Fear not ye to live a little whilst coming Here. 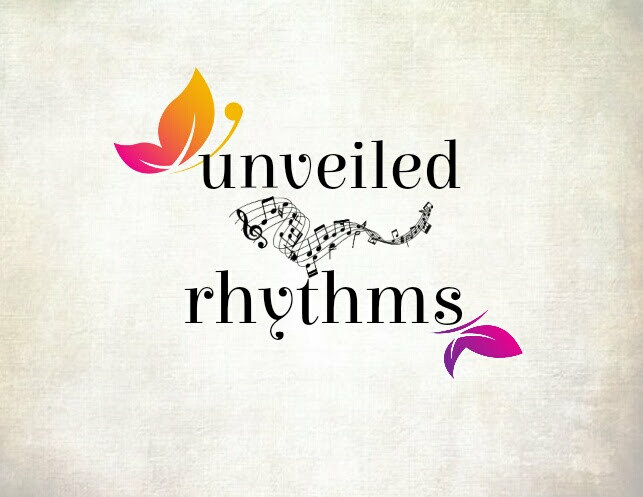 To my fellow WordPress Bloggers, please take note that due to the restrictions of the theme which makes the capitalisation go haywire, the poem is best read on Unveiled Rhythms than the WordPress app reader.